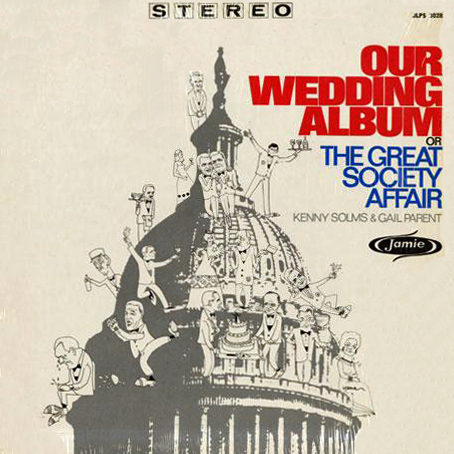 The husband and wife team of Kenny Solms and Gail Parent wrote for the reincarnated Smothers Brothers show and for Carol Burnett's variety series. 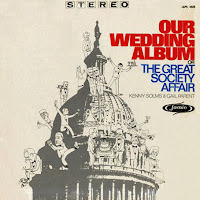 In their early days they owned a Greenwich Village gag store (Kenny once caught Milton Berle shoplifting) and were contributors to Upstairs at the Downstairs and New Faces of 1966. 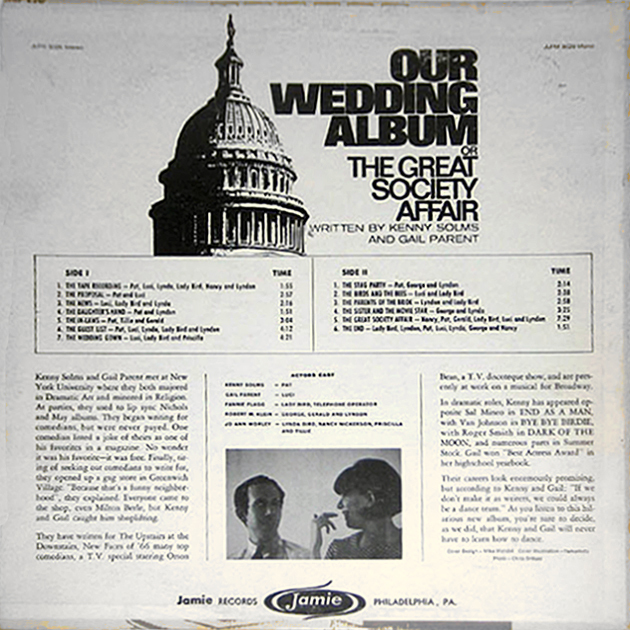 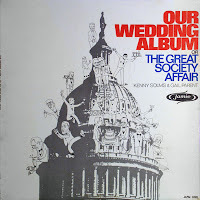 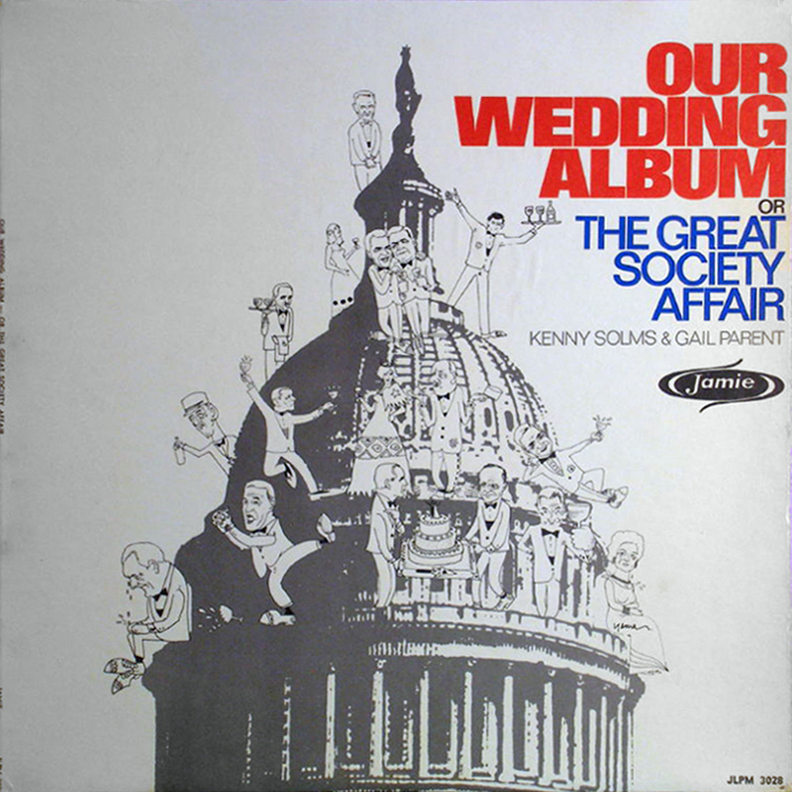 0 comments on "Kenny Solms & Gail Parent - Our Wedding Album Or The Great Society Affair 1966"